Winter is probably our favorite beer season as we love brewing big, dark beers. On December we are releasing three new massive beers that are beer lovers perfect friends for cold evenings. The first time these beers were featured was in Billie’s Craft Beer Festival in Antwerp, Belgium in the beginning of December. Availability may vary as we first fill in pre-orders and then distribute the rest. 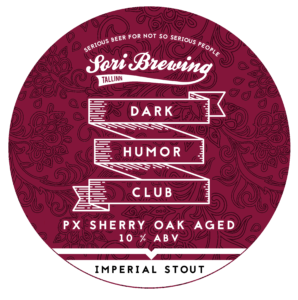 If you are a whole-seller and you are interested in Sori Brewing beers, contact us sales@soribrewing.com. 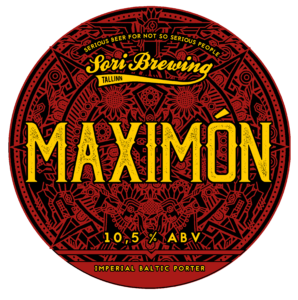 Maximón is a Mayan deity represented in various forms – also as a beer. A complex, moderately spicy, smooth and full-bodied Baltic Porter. There’s a hint of fruity chili combined with sweet and rich chocolate notes. 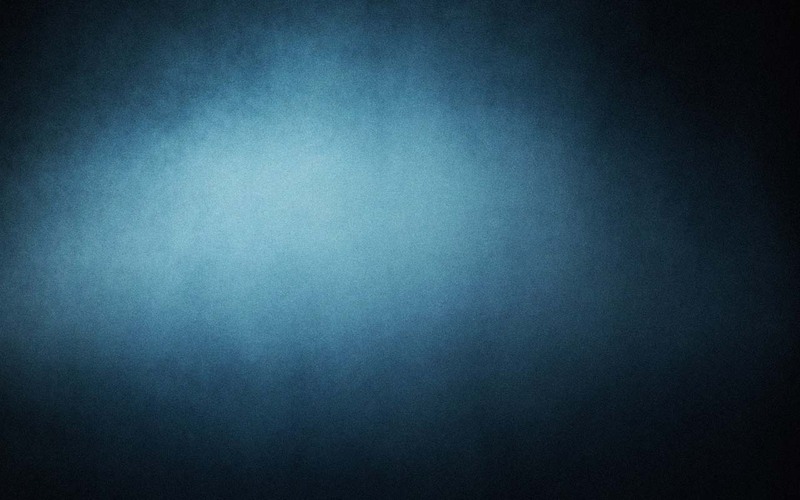 Dark Humor Club is a series of big and playful Imperial Stouts. This DHC is matured on Pedro Ximénez Sherry oak for decadent and warming chocolate aromas accompanied with ripe cherries. 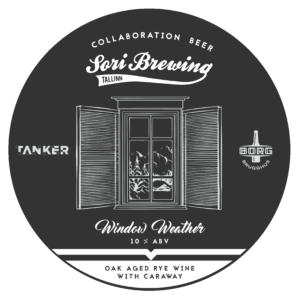 Three-way collaboration brew with Borg Brugghús (Iceland) & Tanker (Estonia). 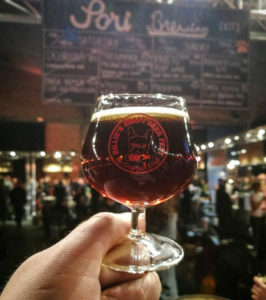 Rye Wine brewed using Finnish rye and Icelandic caraway seeds. Aged in oak to round up this big beer giving it a piquant range of flavors.